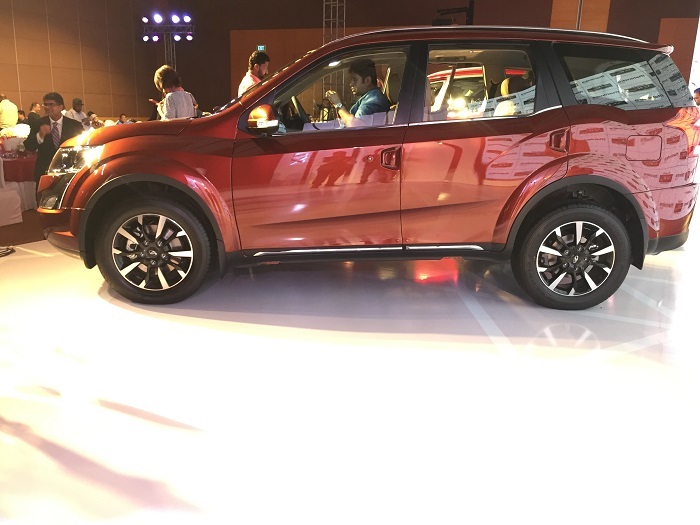 Mahindra and Mahindra have launched the much awaited XUV500 with host of exterior and interior features as the new price of this vehicle starts at INR 12.32 – 17.88 lakhs (ex-showroom Mumbai). 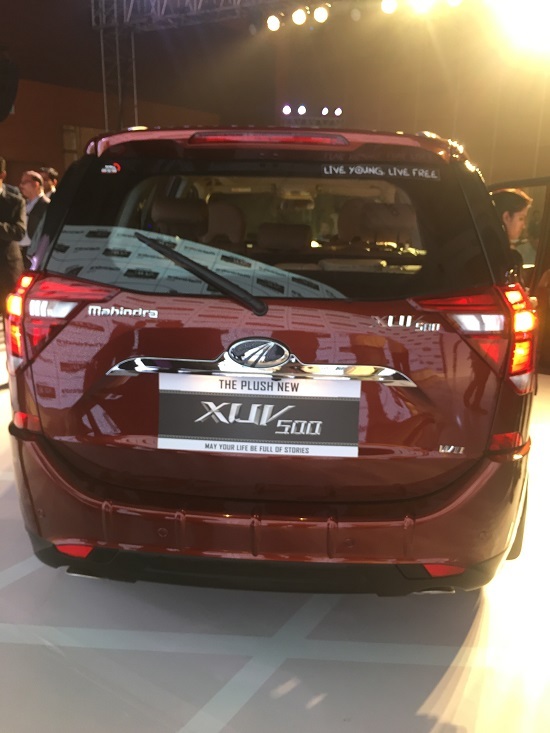 After much of anticipation, Mahindra’s have finally taken off the cover from their premium SUV offering the XUV500. The new Mahindra XUV500 gets a number of updates on the outside that include a new front grille with chrome inserts, new LED DRL’s and a re-worked fog lamp clusters with chrome in it. 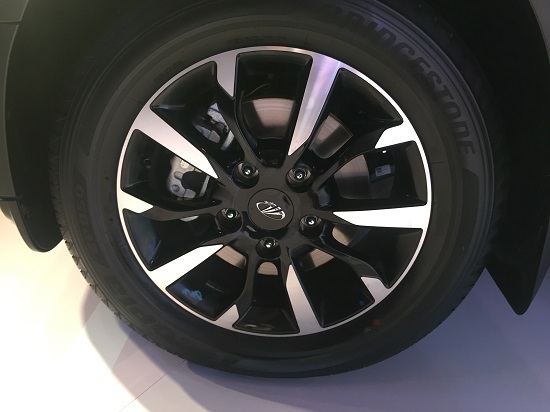 On the sides, the profile remains more or less the same the only instrument change is the presence of new diamond-cut 45.72 cm (235/60 R18) alloy wheels. The rear too has been improvised to provide a different looking tailgate that caters to split tail lights and a new rear spoiler. Overall, the 2018 Mahindra XUV500 in its new avtar is quite a poser we must say. If you were thinking that changes were only made to the exterior then you need to look inside as well. 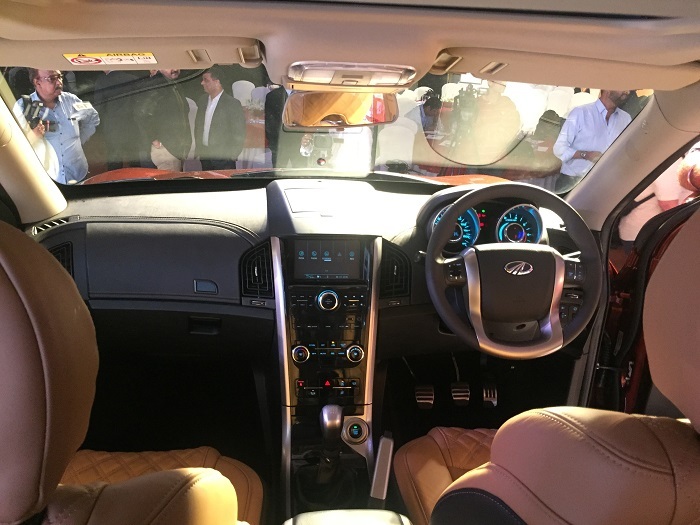 The interiors of Mahindra XUV500 is said to offer a whole lot of elements to the indian consumer. These include a black and tan cabin that boosts of new quilted tan leather seats, finely crafted soft touch leather dashboard along side door trims and a piano black finished center console. To add on, there is an electric sunroof with ORVM logo projection lamps, Smart Watch connectivity, a 7 inch touchscreen infotainment system with GPS navigation, Arkamys™ enhanced audio, Android Auto with Connected Apps & Ecosense Technology among many other features. 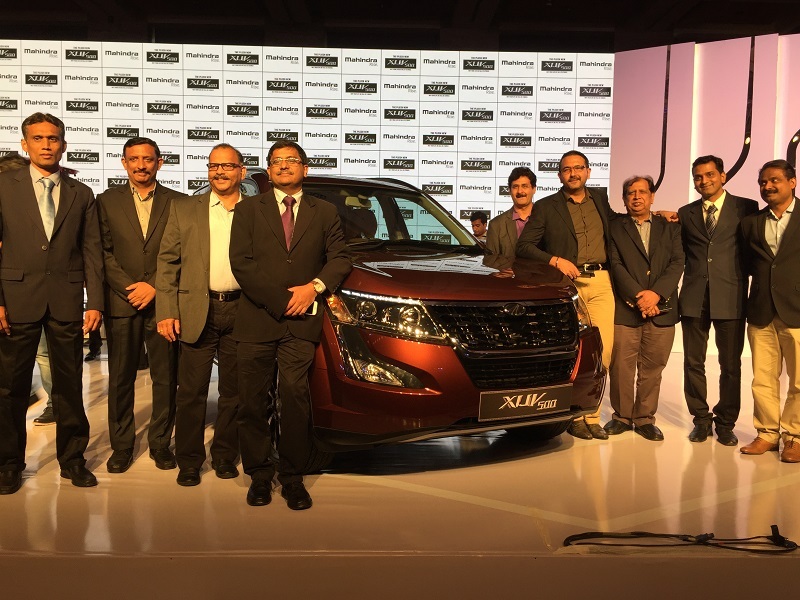 2018 Mahindra XUV500 comes equipped with the same diesel and petrol powertrains as earlier. The diesel which is a 2.2 litre mHawk engine produces two power outputs 155bhp with 360Nm torque and the other is 140 bhp with 320 Nm torque. The former power configuration is only available in the top-spec variant. To add to it, there is 6th generation electronically controlled Variable Geometry Turbocharger (eVGT) that ensures a peppy drive and more responsive engine. On the other hand, the petrol is a 2.2 litre turbocharged unit that produces 140 bhp with 320 Nm torque. XUV 500 comes in 6-speed manual and automatic transmission options. It is offered in FWD (Front-Wheel Drive) as well as AWD (All-Wheel Drive). Mahindra claim that suspension of the XUV has been tweaked further so as to improve its drivability.